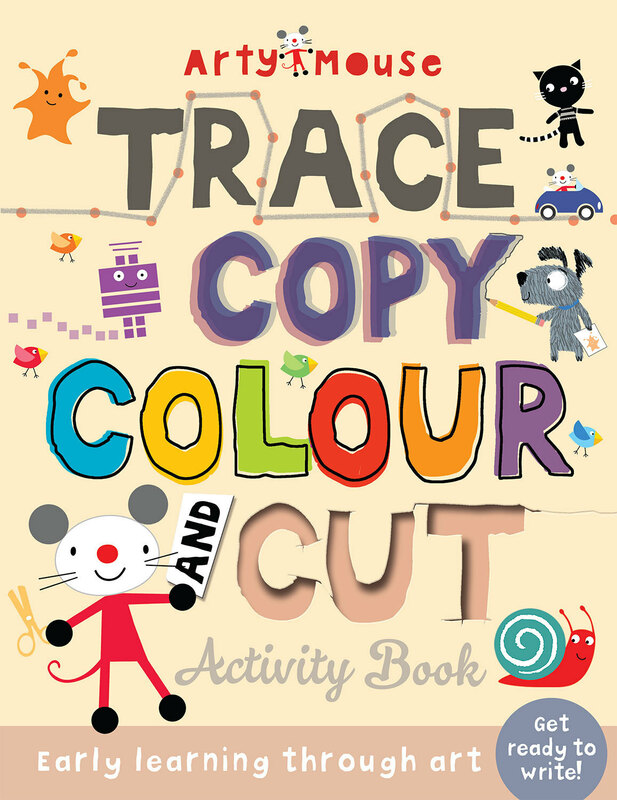 Tracing, copying, colouring, cutting and more fun activities help to develop motor skills and get ready for writing. Children age 3 and up will be captivated, excited and rewarded as they complete each creative activity, at the same time developing important motor skills for learning to write. Watch them blossom as their creative skills and confidence grow. With the addition of clear notes for parents, including age-graded outcomes, Arty Mouse activity books tick the educational boxes as well as the one marked 'fun'! Runner-up and highly commended at the Creative Play Awards 2016. Winner Right Start Toy Awards 2017. Winner Loved By Parents Awards 2017.